Watch the VideoWhy camp caribou? 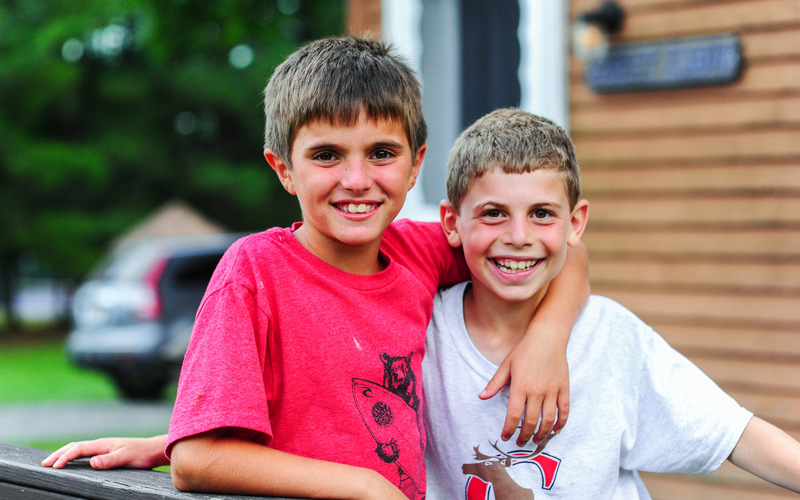 Located on a stunning, 200-acre peninsula in Winslow, Maine, Camp Caribou is a premier overnight camp for boys. The dedicated staff offers a comprehensive assortment of land and water sports, challenging adventure and wilderness opportunities, as well as creative and culinary arts. 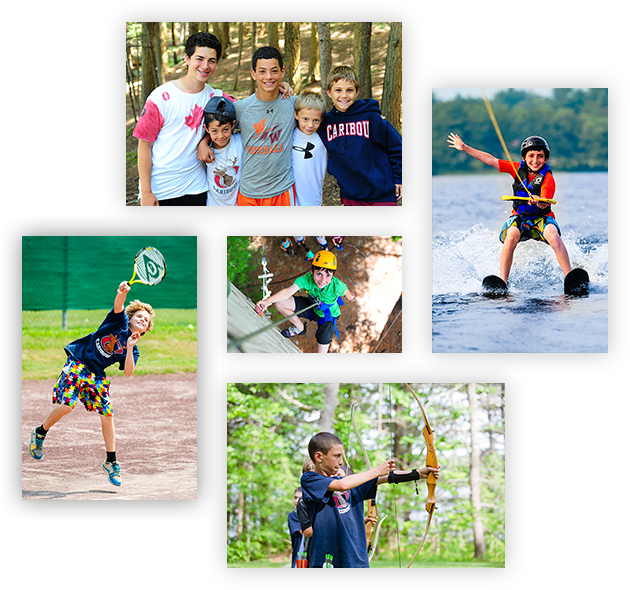 For three generations, the Lerman family has created unforgettable summers for countless new and returning campers.